The Electronic Arts press conference took place this afternoon in advance of the E3 video game convention taking place this week in Los Angeles. 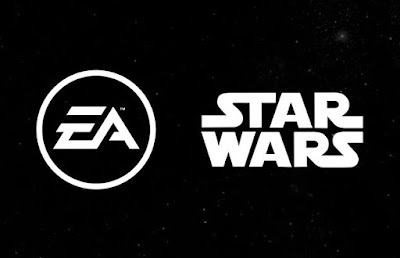 As part of their presentation, EA made several Star Wars announcements relating to upcoming content from Star Wars Battlefront as well as new games coming out soon. 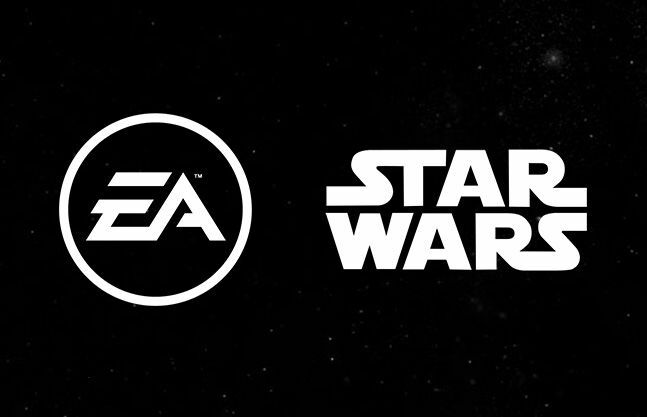 EA's Jade Raymond announced that Motive would be joining DICE on the sequel to Star Wars Battlefront to include new content from the new films. She announced that Respawn would be exploring a "new era" of Star Wars in their game. A video preview for the upcoming games was also shown at the event. Concept art and early in game content from Visceral's game was shown. It also confirmed that legendary Star Wars concept artist Doug Chiang would be working on the game. The video also showed the team at Respawn working with motion capture technology on lightsaber battles. Meanwhile the team's at DICE and Motive spoke about what was upcoming. Previews for upcoming content for The Old Republic and Galaxy of Heroes were shown. While what we got certainly is cool (I'm very intrigued by what we saw of the Visceral game), the lack of any solid announcements about what's to come either in terms of new games or Battlefront sequels was disappointing. Hopefully, they're saving the announcements for Star Wars Celebration next month in London (where it has been announced that Star Wars gaming will have a large presence). Let us know what you thought of the Star Wars updates in the comments below! They will show even more during E3, I think. they always did.